dissertation research at Leiden University (2004), and later returned to its Scaliger Instituut as the Brill Fellow (2008). He gave the opening address at the Leiden Arminius Conference in 2009, commemorating the 400thanniversary of Arminius’ death. He has written or edited five books on Arminius and Arminianism. 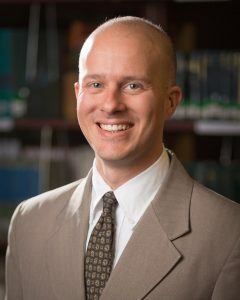 Stanglin has also published several scholarly articles in the field of historical theology. In addition to Arminius and Arminianism, he is interested in the history of biblical interpretation and liturgical theology. The Missing Public Disputations of Jacobus Arminius: Introduction, Text, and Notes. Brill’s Series in Church History, vol. 47. Leiden/Boston: Brill, 2010. Arminius on the Assurance of Salvation: The Context, Roots, and Shape of the Leiden Debate, 1603–1609. Brill’s Series in Church History, vol. 27. Leiden/Boston: Brill, 2007. “Arminian, Remonstrant, and Early Methodist Theologies.” In The Oxford Handbook of Early Modern Theology, 1600–1800. Ed. Ulrich Lehner, Richard A. Muller, and Gregory Roeber. New York/Oxford: Oxford University Press (forthcoming). “The Rise and Fall of Biblical Perspicuity: Remonstrants and the Transition toward Modern Exegesis.” Church History 83/1 (2014): 38-59. “The New Perspective on Arminius: Notes on a Historiographical Shift.” Reformation & Renaissance Review 11/3 (2009): 295-310. “Johannes Kuchlinus, the ‘Faithful Teacher’: His Role in the Arminian Controversy and His Impact as a Theological Interpreter and Educator.” Church History and Religious Culture 87/3 (2007): 305-26. 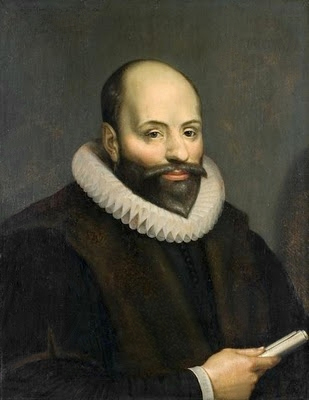 “‘Arminius avant la lettre’: Peter Baro, Jacob Arminius, and the Bond of Predestinarian Polemic.” Westminster Theological Journal 67 (2005): 51-74.